Whether you are a student, professional or entrepreneur, there is no easier way to show we are socially aware than buying a FEED bag. Starting last week until March 1, 2012, show you care by buying a FEED bag on AVA.ph! Social entrepreneur Lauren Bush started FEED Projects in 2006, in order to help feed the hungry children of the world. Almost 400 million children around the world go to bed hungry every night. In fact, a child dies of hunger every five seconds. 65% of the world's hungry live in only 7 countries around the world. 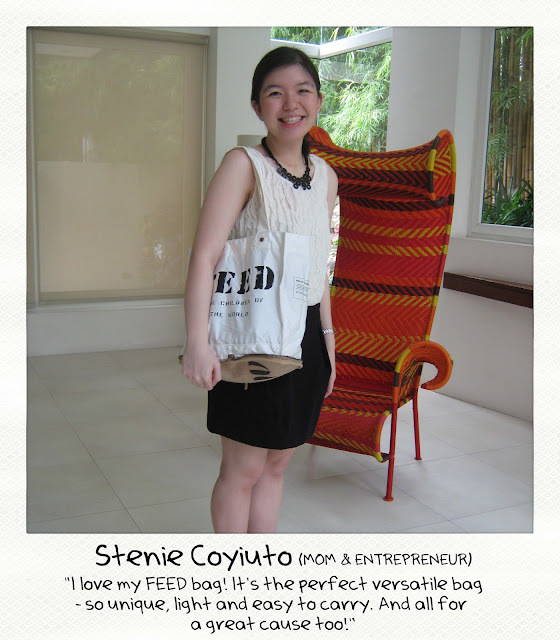 With every purchase of a FEED bag, you are ensured that you are contributing to the United Nations World Food Programme's School Feeding Program. Let's help break this poverty cycle. 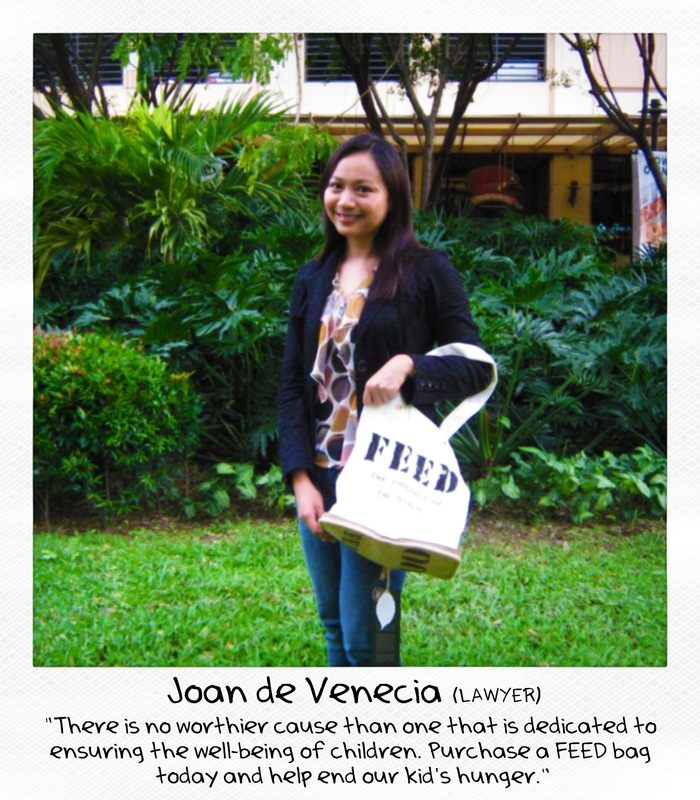 Let's help FEED the children of the world one FEED bag at a time. Not yet a member of AVA? Join HERE!